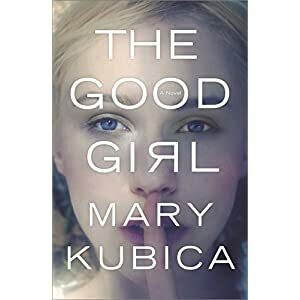 Mary Kubica's debut, The Good Girl, is better than any debut has a right to be. This book had been on my list for awhile when I heard Kubica speak at the Tucson Festival of Books. She told the kind of "how my agent found me when I wasn't even looking" story that tends to make unagented writers feel stabby. She comes across as sweet and soft-spoken and uncomplicated. 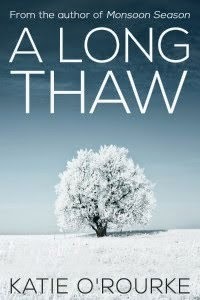 I read her book anyway and I was so surprised to find such a gritty, complex story that is, in places quite dark. 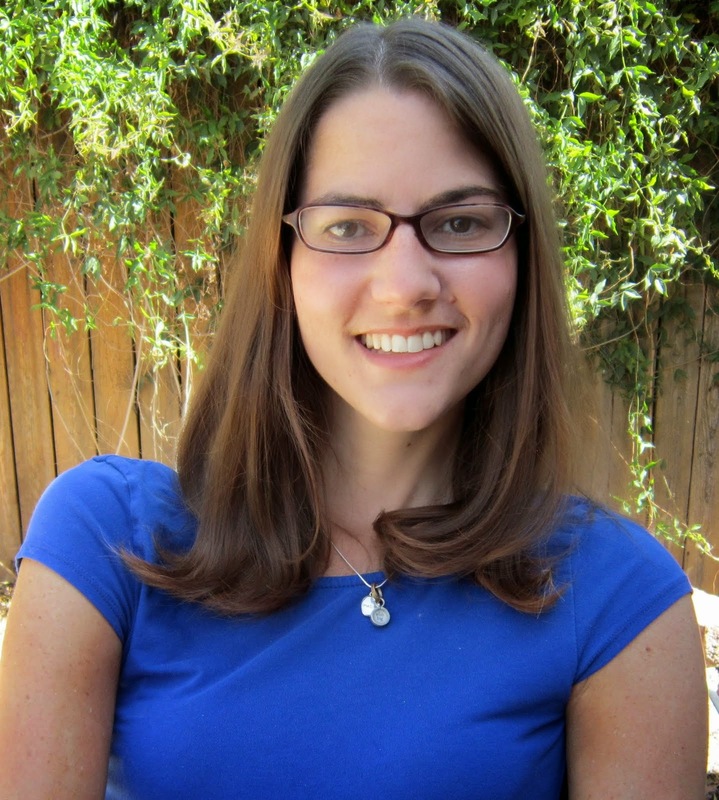 The characters are flawed and even damaged, yet she manages to express their humanity so that readers feel compassion for them within the first few pages. The alternating first-person narrative is also something I wasn't expecting in a debut. The Good Girl tells the story of a kidnapping through the perspective of the girl's mother, the detective working the case, and the kidnapper. And it totally works. It also tells the story in two time periods: before and after the abduction. And it totally works. The plot is original and has unexpected twists. I haven't had this much fun reading since Gone Girl.